Ahead of Valentine’s Day, we quiz a floral specialist on all things love, flowers and romance. 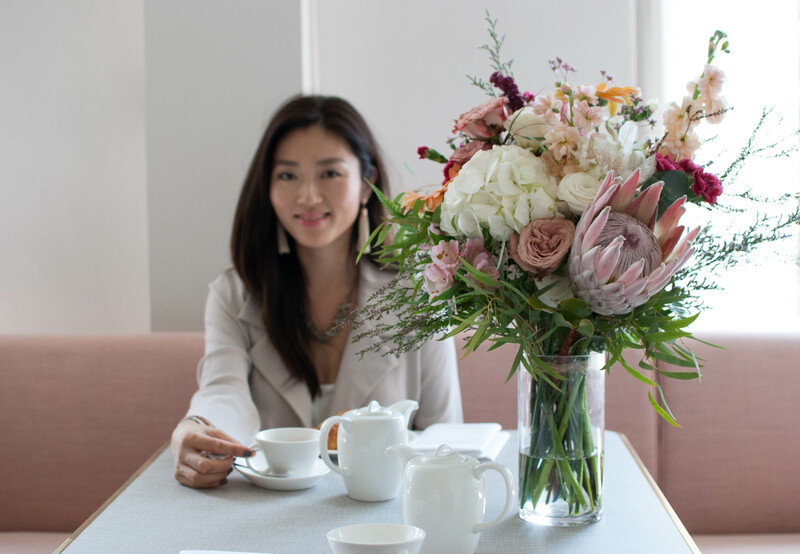 For Min Yong, Founder and Floral Designer at Beverly’s Blooms, flowers are impactful, fun and always changing. “I grew up loving flowers,” says the mother of two. “It was actually having children that compelled me to switch from being a business journalist and tech entrepreneur, to pursuing something I had passion for,” explains Min, who named the business after her six-year-old daughter, Beverly. 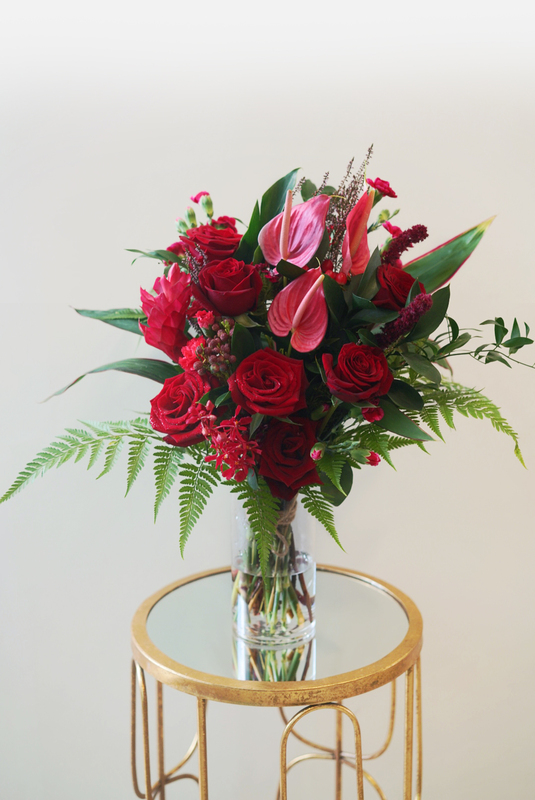 Offering great quality premium flowers, Min is naturally drawn to different florals. “I would go to the markets, see what colours matched and what I liked. Arranging and experimenting with colour and texture, I would light up my place with flowers. My friends who came over would compliment how amazing they look,” says the tasteful lady boss. Ahead of Valentine’s Day, we quiz the floral specialist on all things love, flowers and romance. Women and red roses don’t necessarily have to go hand in hand all the time, but for life’s every moment, flowers are always a great addition. 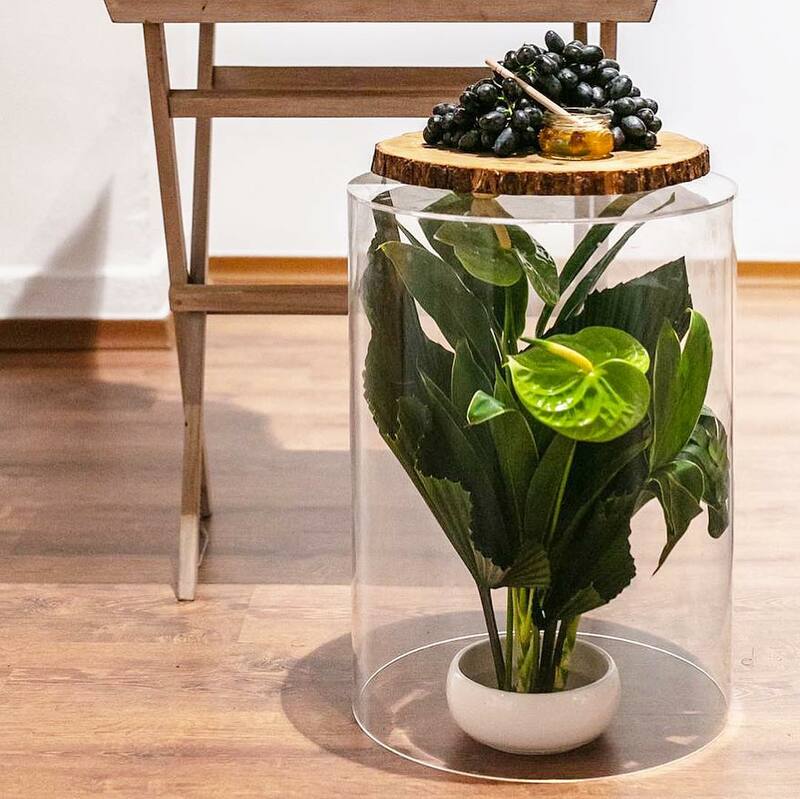 Doyenne.sg: Why do girls love receiving flowers? Min: It makes us feel special, knowing that someone is thinking of us. While we expect to receive flowers on milestone occasions like Valentine’s Day, we actually see the biggest smiles when girls receive flowers out of the blue! The surprise that he is thinking of you, when he isn’t necessarily expected to, is what girls love the most. Receiving flowers is implied that someone made effort to do something nice. D: Why are red roses popular on Valentine’s Day? M: It is a tradition, though I think people are changing their mindset, and are open to beautiful flowers in general. D: What other flowers are also popular on Valentine’s Day? M: Proteas are always a big favourite. They are red, dramatic and definitely not easily found at local florists. They really stand out in an arrangement. As they come in many species and shapes, this flower symbolises diversity, courage and strength. It also signifies change and transformation. These, to me, represent all that is life, and the life I want to live and inspire my children to live. Pink hydrangeas are also popular. They have well deserved a reputation as a premium flower. Those in the know will appreciate this special bloom. Symbolising gratitude, abundance, prosperity, grace, beauty and honesty, it is best for giving thanks. Pink lilies are another crowd favourite. What is great about lilies, is that they haven’t necessarily bloomed when they are delivered, so they really are a flower that visually evolves over time for the better! These symbolize humility, devotion, prosperity and abundance. M: Proteas, as they are so unique, just like her. M: They say so much, without words. M: A mixed bouquet of subtle colours with accompanying foliage, where green is the focus, since it is a stronger colour for men. D: What is the biggest myth about being a florist? M: Often, people think that being a floral designer is a super fun and glamorous job. Basically, you’re playing with flowers all day. However, there’s a lot of getting your hands dirty, clothes getting pricked with thorns and shoes manifested with clippings. Running a business can also be very consuming, and I often struggle to reach a good work-life balance. I keep a grateful heart every day we get a chance to do what we love. For life’s every moment, reach Min personally via email, phone or messaging. Beverly’s Blooms want to know the exact wishes of their clients, to ensure 100% customer satisfaction.